The cost for the 5th Wicked GT will be $55 per person. On April 19th, 2019 and beyond, the cost will go up to $60. 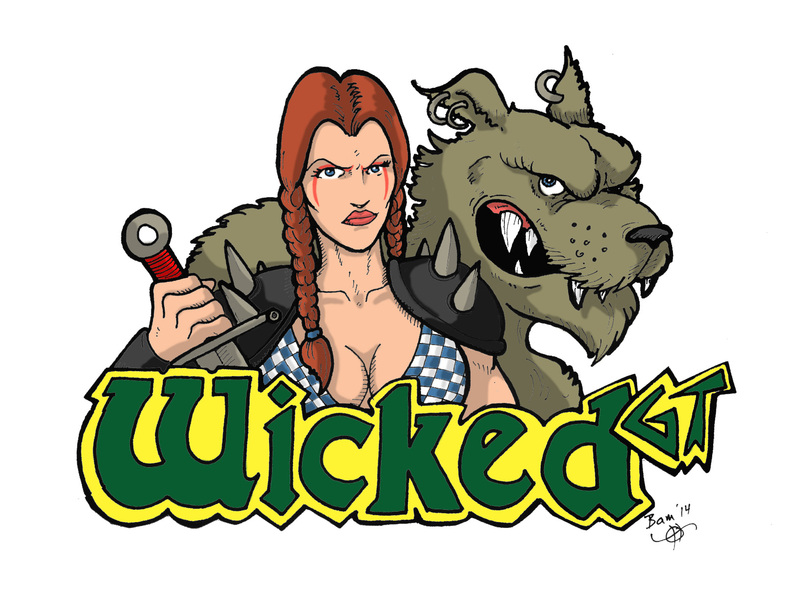 The email address thewickedgt@gmail.com is also where the payment should be sent via Paypal. Please send as a friends and family to avoid any extra costs. – All funds due: Payment is the only way to secure a spot in the Wicked GT, so ASAP. If life happens along the way between the time you sign up and the start of the Wicked GT don’t worry, we understand that unexpected things can and do happen. We will give a full 100% refund on anybody that has registered and paid and has to pull out of the GT up until April 12th, 2019. After that, things are locked in and no refunds will be issued as the money is already being used to reserve the venue. Thank you for your understanding!